Welcome to Steam Master Carpet & Upholstery Cleaning, Inc. We proudly serve the Upstate including Anderson, Oconee, Pickens County and surrounding areas. We are family owned, veteran owned and operated! with over 30 years experience! 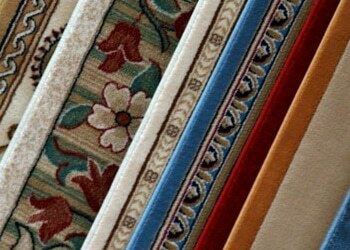 We will give you an honest evaluate of your carpet needs. 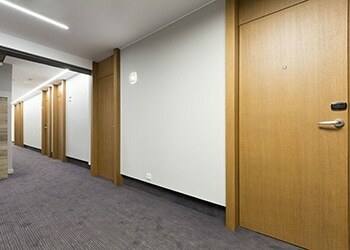 Every carpet is unique and we will handle them according to the needs of the situation. We begin our service by first vacuuming. Then we apply a pre-conditioning spray that will loosen dirt and grime. Our cleaning is done using truck mounted hot water extraction! 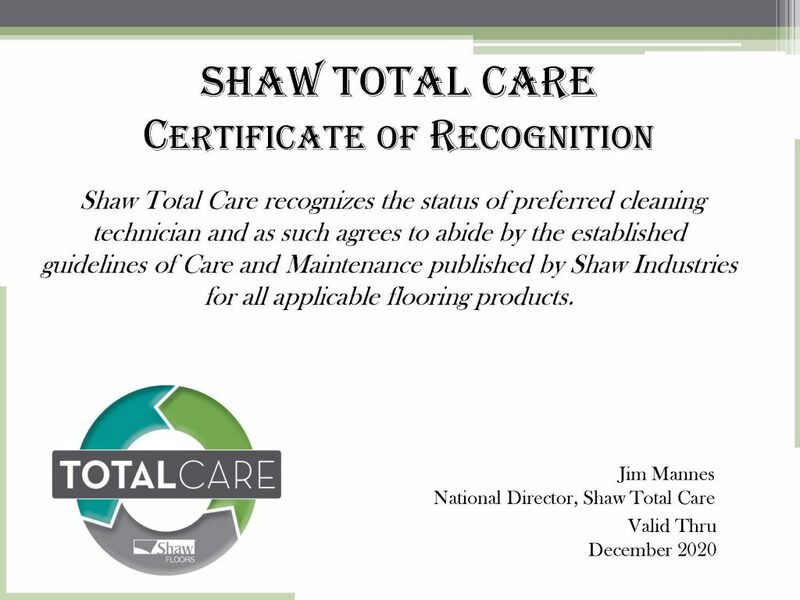 This is the technique recommended by the carpet cleaning industry. Once cleaned, the carpet will be groomed to perfection. We will treat your family with the utmost care and respect. 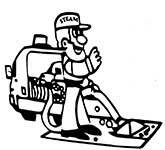 Looking for Professional Carpet Cleaners? We understand the important elements of removing dirt, stains, and allergens. We get it Clean and get it right the 1st time! Want to keep your employees and customers happy and healthy? 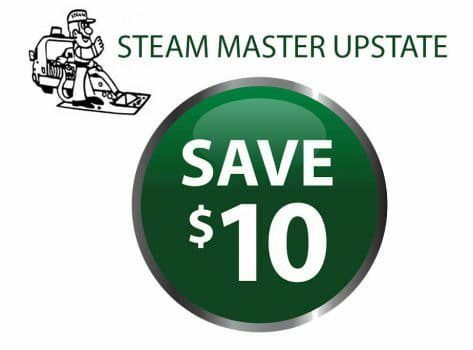 Then take advantage of Steam Master’s state-of-the art commercial carpet cleaning services! 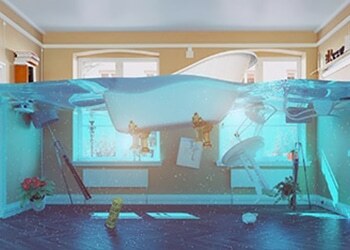 Have Emergency Water Damage situation? We are available 24 Hours - 7 Days a week! 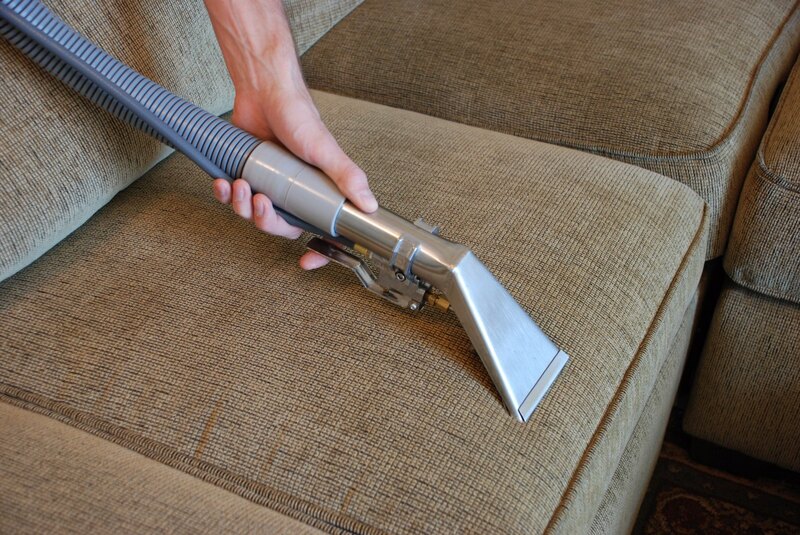 Is your Sofa needing Cleaning? Steam Master specializes in upholstery cleaning, and have experience with the full range of materials used for different sorts of upholstery. We offer pick up and delivery services for area rug cleaning. Call us to pick up your Rugs! 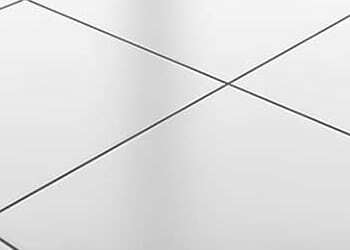 Tile & Grout Cleaning Steam Master specializes in all aspects of grout, tile and stone care. We clean, seal new and old grout to restore color and beauty. 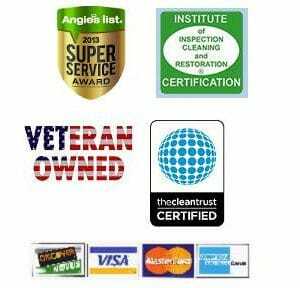 We are a full service Carpet Cleaning & Upholstery Cleaning Company. Our services include Emergency Water Damage Restoration, Mold Remediation, Residential & Commercial Carpet Cleaning, Tile & Grout Cleaning, & Sewage Cleanup Services. We take pride in your satisfaction. YES! We know that word of mouth is 90% of our business and we want to make sure our customers are fully satisfied. If ever there is a problem with any cleaning service simply call and ask for an area to be re-cleaned at no extra cost or charge. Many, many thanks to the Steam Master crew! Last week, we had a major plumbing malfunction that resulted in water being discharged into my entire 3,000 sq ft office space from 6PM to 7AM. Arrived at work to find the place completely flooded. The Steam Master crew responded immediately with an army of manpower and equipment. You guys had the water extracted, the carpets shampooed and sanitized in the entire space before 4PM. Steam Master did what I thought was an impossibility…..had us back in business the next day. Your crew worked their tails off, they were respectful and helpful. I cannot praise your crew or our experience with Steam Master enough. Steam Master quite literally saved my business. Many thanks. 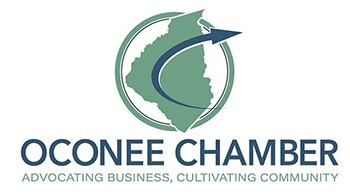 We are an independent, family owned and operated carpet and upholstery cleaning company serving the Upstate including Oconee, Pickens and Anderson Counties and surrounding areas! We provide the quality services at affordable rates. We employ IICRC Certified Technicians and with this training.